Cows are smart. It’s been said on television so it must be true. After years of being jeered at because they refused to fetch, heel, roll over or perform other humiliating tricks to please humans, cows have been recognized as having their own skills. Researchers, earlier thinking that cows make poor dogs or chimpanzees, devised tests that make sense to a cow. The results came as a surprise to many. Cows can tell the difference between a man and a woman. Even if the people change places. Even if the woman stands on a box to appear taller. There’s more. After just a few lessons, cows learned to bunt a large red button with their heads to obtain grain. Cows have been moved way up the IQ ladder. No more will the adjective ‘bovine’ denote something large, lethargic, placid and dim. Where do cattle learn engineering? If there’s an M.I.T., is there a B.I.T. (Bovine Institute of Technology)? Recently I noticed how easily cows find mountainous paths to reach heights for summer grazing. As any hiker who’s followed a cow trail knows, cattle are unsurpassed at constructing maximum gain with minimum grade. Not for them the anguish of the steep mountains. The Sea to Sky highway leaves cows unimpressed. Cows are calm creatures. No straight up, curling round the precipice paths for them, but, cows get there. No puffing, no huffing, just steady meandering upward avoiding obstacles while munching the occasional clump of grass. According the Humane Society of the United States, if an individual cow in a herd is shocked by an electric fence, the rest will become alarmed and learn to avoid it. Only a small fraction will ever be shocked. Some cows never forget those who have hurt them either. Saunaka and the rsis were astonished to hear that the pious Maharaja Pariksit simply punished the culprit and did not kill him. This suggests that a pious king like Maharaja Pariksit should have at once killed an offender who wanted to cheat the public by dressing like a king and at the same time daring to insult the purest of the animals, a cow. 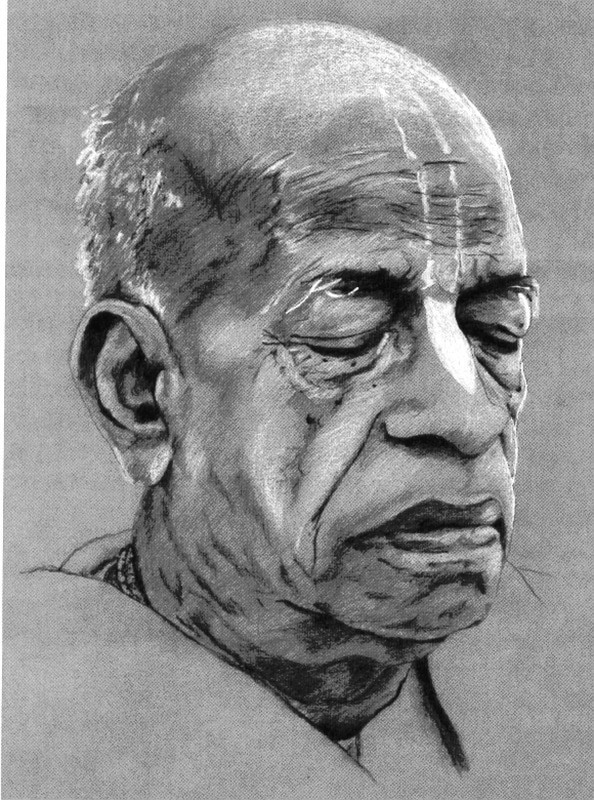 The rsis in those days, however, could not even imagine that in the advanced days of the age of Kali the lowest of the sudras will be elected as administrators and will open organized slaughterhouses for killing cows.